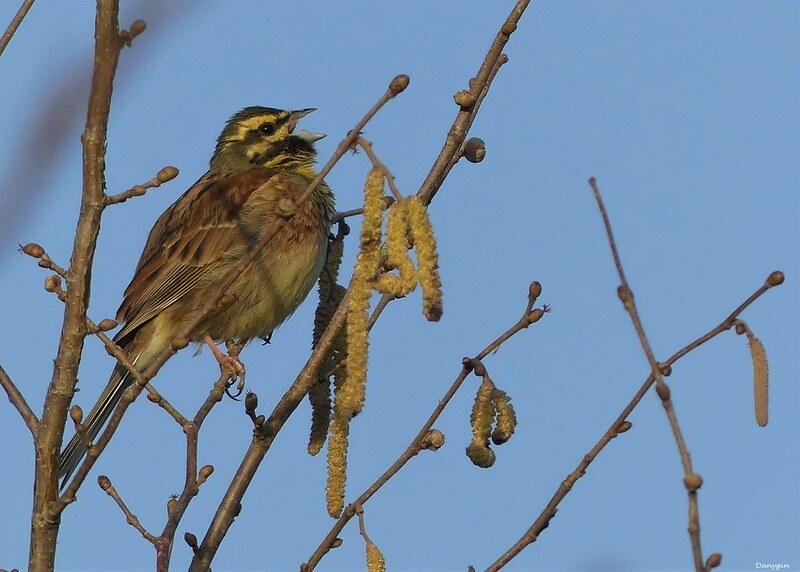 Cirl Bunting added to Kevin Childs's Western Palearctic life list (AERC), 24 Apr 2019. List total is 321. I am 60 (something) and unashamedly a diehard birder. My father cultivated an interest in all things of the natural world, particularly birds, from early childhood. My initial discoveries, from flowers to butterflies, were logged in I-Spy books. I also started to keep a personal diary of my ornithological observations from aged 11. Curiosity was converted to a life long avian passion when I saw a family of Redstarts in a local wood. I did not have a proper field guide then and identified the species from looking through a Brook Bond tea card album! I thought (and still do) that the male was the most beautiful of British birds. My ornithological "apprenticeship" developed steadily, through field excursions; family holidays; local patch coverage; census work; submitting my sightings to various bird reports. My first successful rarity "twitch" was a Solitary Sandpiper in my home county of Essex during 1974. With Greater Yellowlegs and Sociable Plover the following year, rarity chasing, from Shetland to Scilly, has continued ever since. More recently, I have done a lot more birding globally, particularly in the Far East.